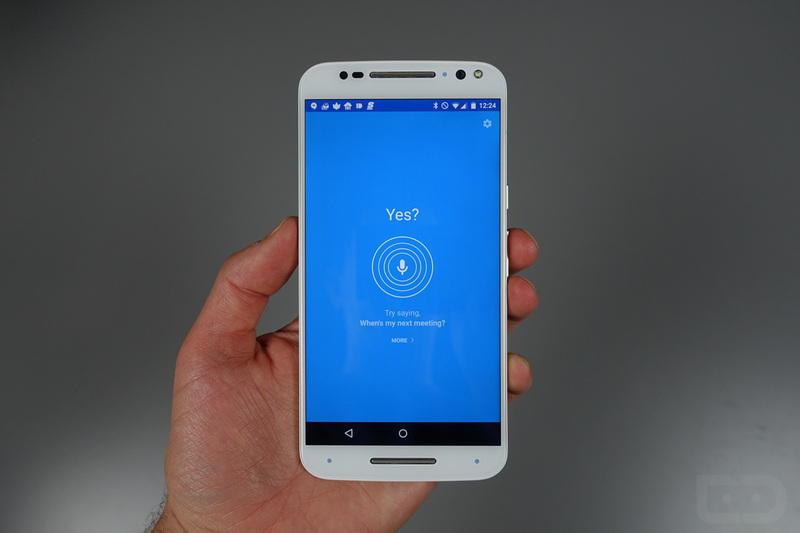 Now that our Moto X Pure Edition review is done with (You read it, right? ), it’s time to move on to an area we try to focus on for each major flagship that comes out to hopefully help you take full advantage of its set of features. This is our tips and tricks series, and this time we are giving you the goods on the new Moto X. In the video below, you will learn about Motorola’s best invention for smartphone software, which is the Moto suite of services. Moto Voice, Display, Actions, and Assist all allow you to make life with a phone simpler, but they do so while letting you enjoy a stock Android experience. We’ll take you through each one to show you what’s new and which are must-uses. After that, the video flows into settings that you might not have seen before, reminders to take advantage of the phone’s SD card slot, and how to get the most out of the Google Now Launcher. The video is a full 14 minutes of tips and tricks, so grab a cold one. You can buy the Moto X Pure Edition starting at $399 from Motorola, Amazon, and Best Buy.